In these days before spring really arrives, it’s so easy to stay on the couch and binge-watch TV episodes. We’re trying to resist that temptation (although This Is Us is very good.) Here we give you 6 fun reasons to get out of the house. 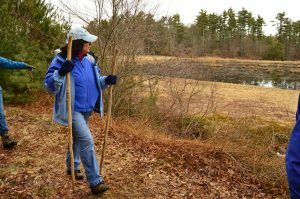 The Buzzards Bay Coalition and the Wareham Land Trust have partnered to bring us fresh air and history with Wednesday Walkabouts: Historical Tour Series. 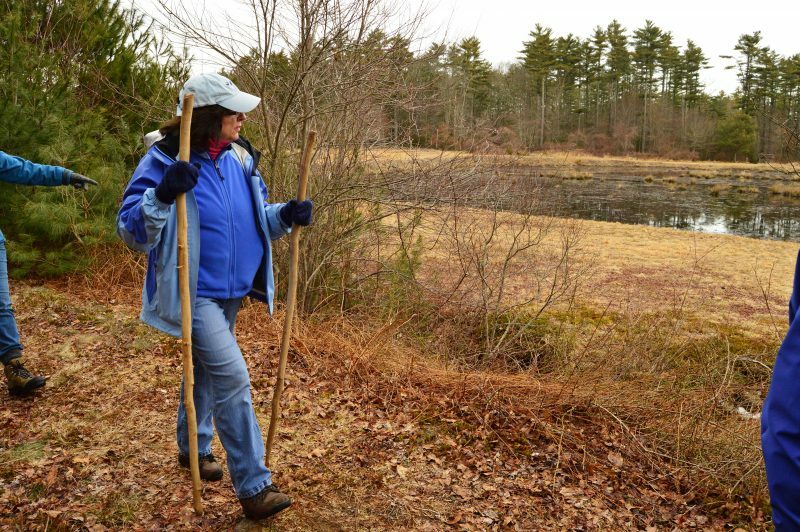 Take a stroll through four conservation properties and learn about their previous lives as cranberry bogs, iron works and mills. Thanks to Southcoast Health, these events are free. But you should register online. See how to do that here. 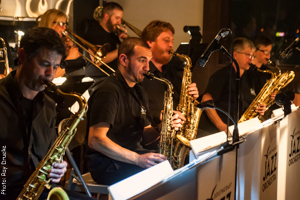 We know we’ve mentioned the South Coast Jazz Orchestra before. More than once. That’s because they’re that good. Get out and listen to this tremendous group of musicians on either March 13 or March 27 (or both! ), hosted by the incomparable Gilda. You will be blown away by their talent. You will also need reservations because the place fills up. Gilda’s Stone Rooster, 27 Marion Road, Wareham, 508-748-9700. 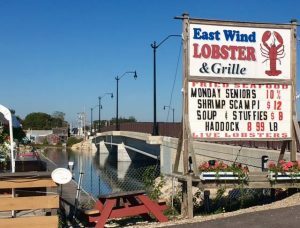 Jean Lanahan, owner of the East Wind Lobster & Grille, gives us hands-on cooking lessons. On March 8, she offers Fish 101. She’ll teach you Pan Seared Scallops, Rolled Flounder, Poached Salmon and Fried Calamari & Banana Pepper. On March 15, she invites you to play with quahogs. You’ll work with ‘hogs, ‘necks, and cherrystones to create Stuffed Quahogs, Quahog Stew, and Littlenecks with pasta. Then on March 22, she’ll be teaching easy pasta dishes and wine pairings. Just $30 per class, participants will learn how to cook, eat dinner together and take home the leftovers. You can’t beat that. 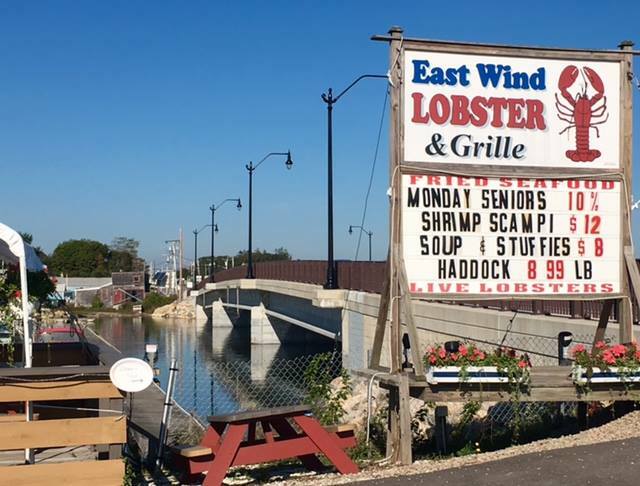 You must reserve your space in advance — check out East Wind’s Facebook page here for more info. March 8, 15 or 22 from 6:30 to 8:30. 2 Main Street, Buzzards Bay, 508-759-1857. For a different kind of pairing, the Z is offering three stage performances with a twist this month. To deepen the theater experience, the Z will offer community book clubs to accompany each performance, delving into the themes of the books before the topics come alive on stage. A March 1 book club will discuss Life, Animated: A Story of Sidekicks, Heroes, and Autism by Pulitzer Prize-winner Ron Suskind, which is linked to Spencers: Theatre of Illusion performance on March 4. Life, Animated is a twisting, 20-year journey that follows the author’s autistic son Owen, and inspired the Oscar nominated documentary of the same name. On March 30, prior to the arrival of Argentine company Che Malambo later that night, the Z’s book club will discuss Evita: The Real Life of Eva Peron by Nicholas Fraser and Marysa Navarro. The book groups are free and open to the public but please RSVP here. To purchase tickets to the shows, go here. The Zeiterion Theater, 684 Purchase Street, New Bedford. If you have any other suggestions to tear us away from Hulu and Netflix, leave them in the comment section. 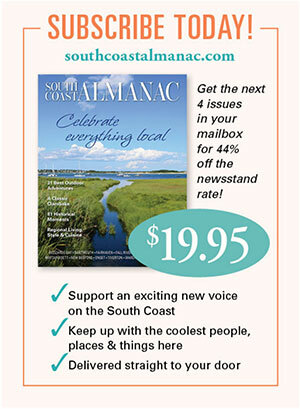 And if you want to stay in the know about cool and eclectic South Coast events, sign up for our free emails right here. 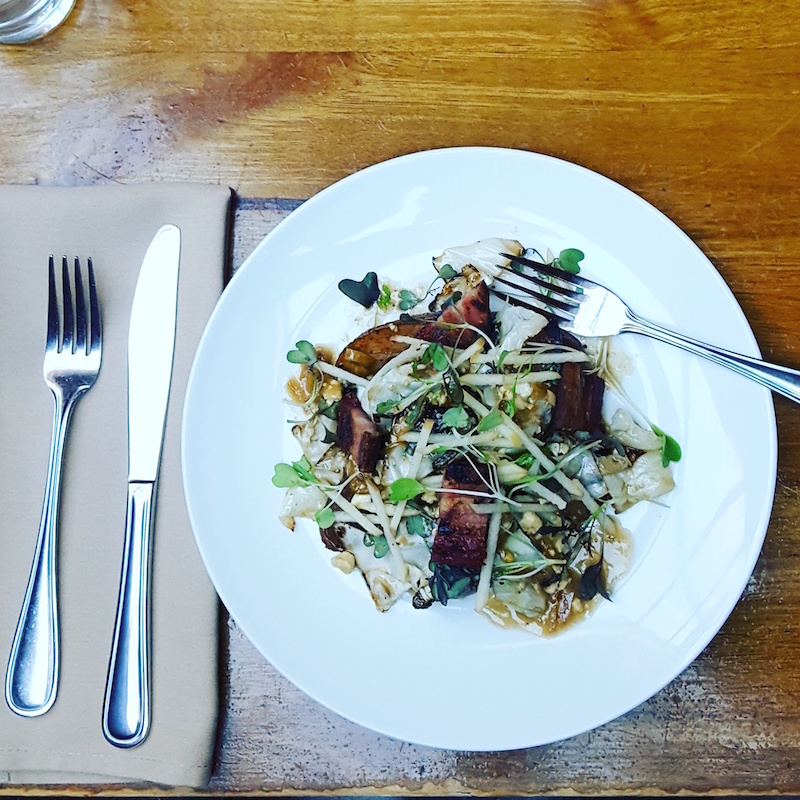 This entry was posted in Books, Food, Outdoors, Restaurants, St. Patrick's Day, Uncategorized and tagged in events.